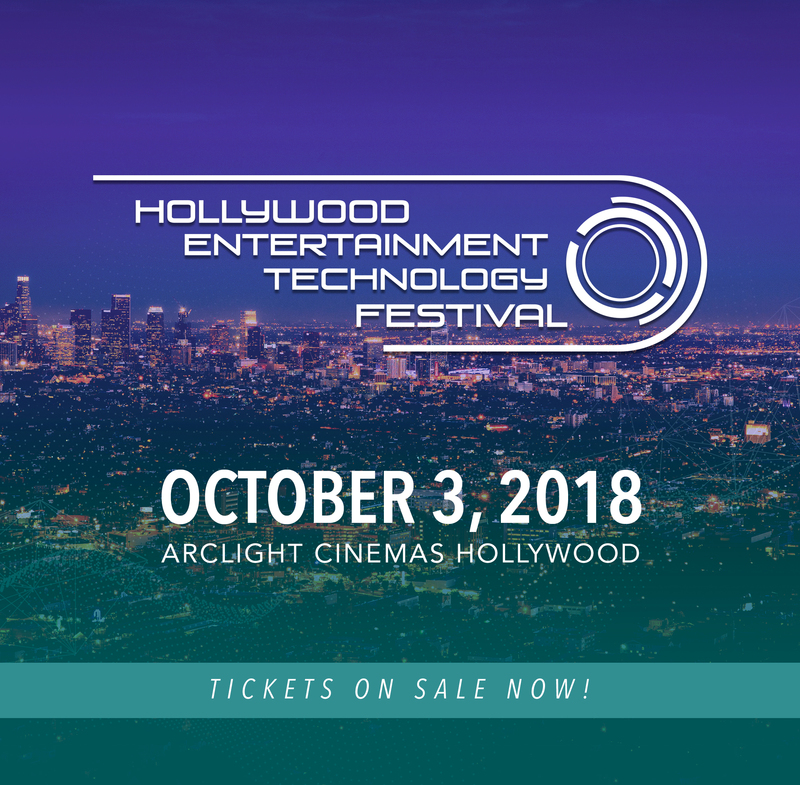 The 2018 Hollywood Entertainment Technology Festival will be hosted at Arc Light Cinemas studios on October 3, 2018. The 2018 entertainment event promotes networking, collaboration and innovation on a global scale, and serves as an ideal platform for visionaries, content creators, entrepreneurs, and investors currently working in – or interested with – the US-China landscape of entertainment technology. Global trends and innovation in entertainment has created opportunities for the entertainment industry to unite and collaborate on projects. We’re looking forward to the discussion on whether or not Big Data can determine a Box Office Success, the Immersive Stories with New Technology fire side chat and the session on Location-Based Entertainment which discusses how location-based technologies are driving tourism and creating one of a kind entertainment experiences. Can immersive stories with technology bring stories to life? Can data really tell filmmakers what audiences will enjoy? Can statistics predict a hit movie? 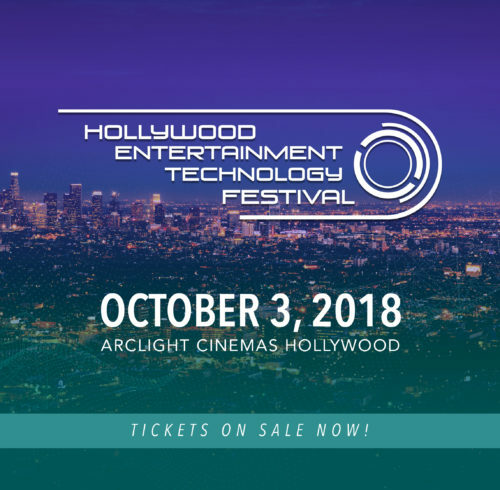 Join the Hollywood Entertainment Technology Festival to find the answer to these questions as well as the trends which will impact the future of Hollywood Entertainment. 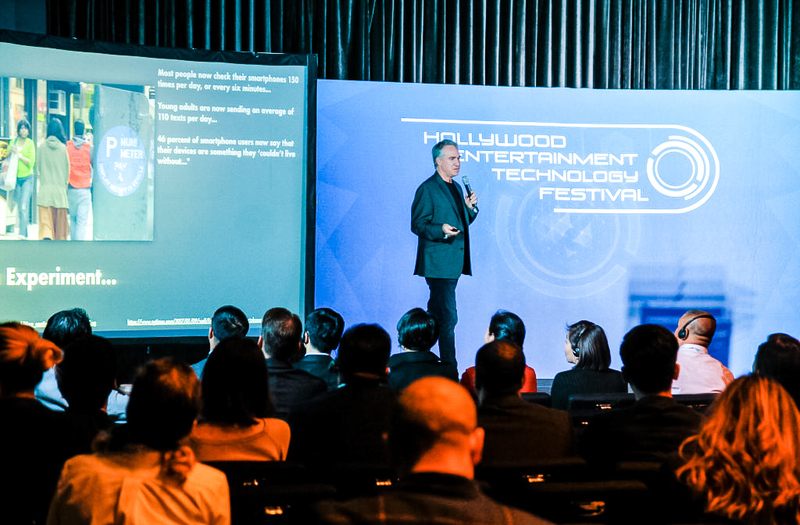 For additional details on the event and sessions, visit Hollywood Entertainment Technology Festival.